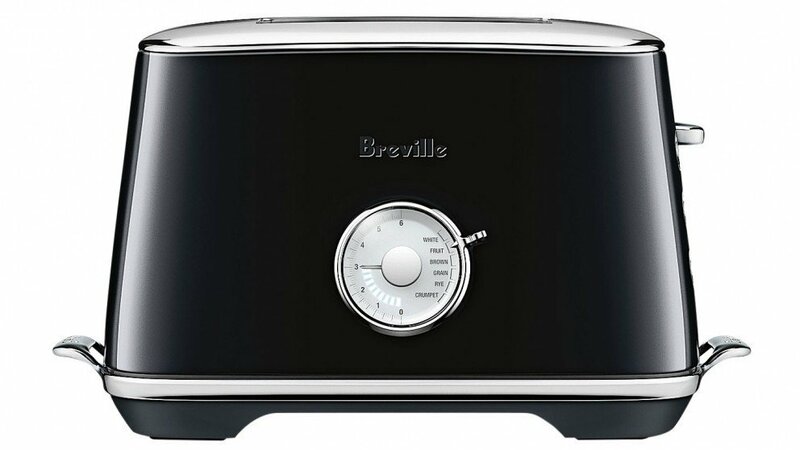 Enjoy perfectly browned toast no matter what bread you're toasting with the Breville Luxe 2 Slice Toaster. Featuring a range of handy functions including Lift & Look, A Bit More, and a specialized crumpet and bagel setting, the Luxe Toaster makes perfect toast as simple as the touch of a button.The compact Breville toaster features full die-cast construction with an elegant metallic finish and chrome push buttons and detailing, for a stylish and sophisticated addition to your kitchen.With extra wide, deep slots, the Breville Luxe can accommodate almost any type of bread and includes a dedicated crumpet/bagel setting, defrost button and a fruit bread function, so you can enjoy perfect toast every morning. 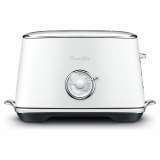 The Breville BTA735 Toaster was added to the Toasters category in November 2016. 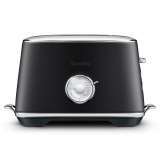 The lowest price GetPrice has found for the Breville BTA735 Toaster in Australia is $79.00 from Peter's of Kensington. Other merchants who stock it are Peter's of Kensington, Billy Guyatts, David Jones , Bing Lee, Appliances Online, Kitchen Warehouse, OzKitchenware, House.